Kelsey took us on a deep dive into vent settings & terminology (don’t worry, we took notes for you), to help you have a clearer idea of how sick or stable your vent-dependent ICU patients are on any given day. She also outlines how to plan for and complete swallow assessments in this population. 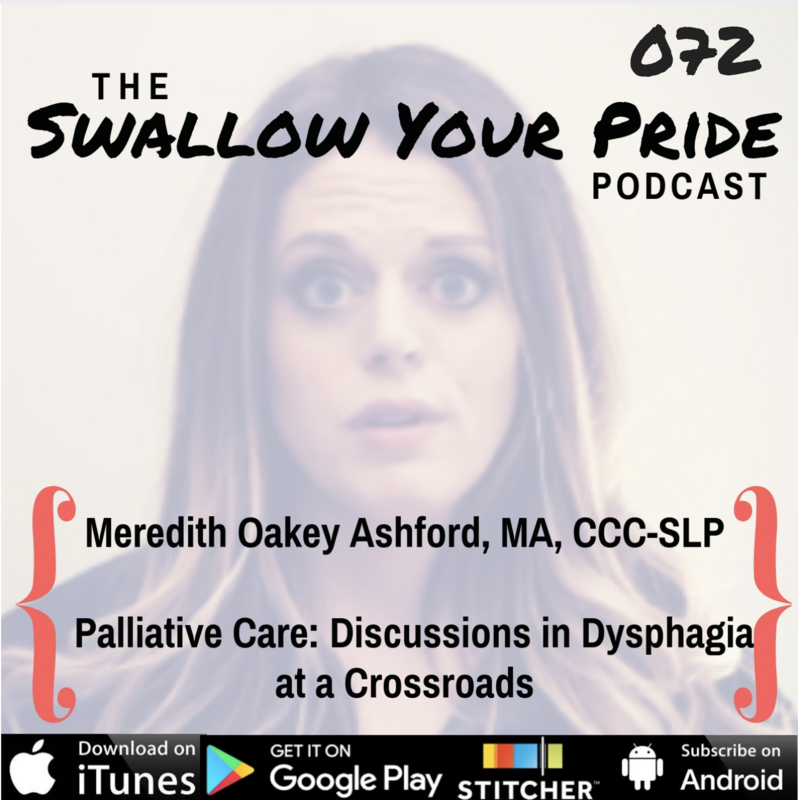 This is a two-part episode, so keep an eye out for the second half of our interview with Kelsey where she guides us through treatment choices for trach & vent-dependent ICU patients. Download Ep. 074 Show Notes!